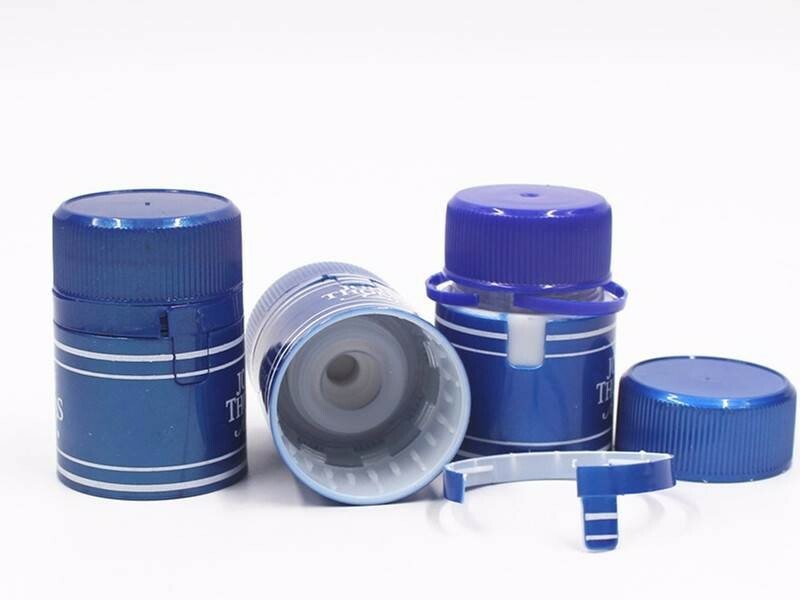 Shandong Liquorpac Co.,Ltd were founded with united goup of owners of plants and manufacturers in packaging industry, including the plant of glass bottles, cap making machine producers for liquor promotion items. The purpose of the group is to build up a platform of real one stop packaging solution provider, the advantage of our group work is bond different leading plants in packaging fields into a solid group, The advantage of this working mechanism naturally avoid malign competition, and everybody focus on team work from different fields to make a same goal, to provide professional packaging solutions and satisfy client to get stable long term business partnership. Our team has 15 years experience in this industry, and our products were exported to more than 30 countries in the world. The misson of our team is to be a professional solution provider with a systematically resources and related know-how which comes from our long-term practice. Relying on the digital quality control system built with network technique , Liquorpac is able to trace the quality of every single bottle for customers. We adopt the full range of digital monitoring in every step from batching , melting, forming , inspection , packaging and delivery. The production lines are equipped with MCAL4,MULTI4 and Mx4 all functional auto-inspection machines. The products are packaged by highly automatic packaging lines and stored in the self-built warehouses with 100 thousand square meters.